Our thoughts go out to our patients and their families who have been impacted by hurricane Irma. We have seen a lot of hurricane related injuries and rashes, if you need assistance please let us know. Paola Sanchez is a licensed medical aesthetician and certified medical electrologist. Paola has extensive experience in advanced aesthetic treatments and lasers. 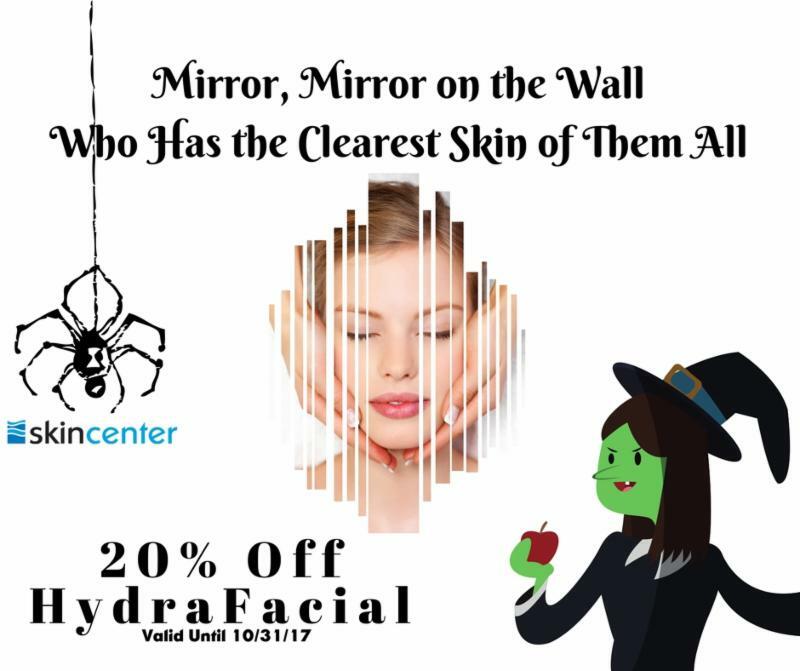 She works closely with patients, customizing treatment regimens for their individual needs including acne, sun damage, aging, rosacea, dry, and oily skin. 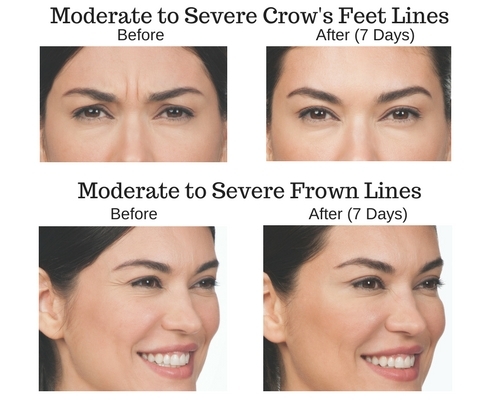 Botox (onabotulinumtoxinA) temporarily improves the looks of moderate to severe frown lines and crows feet. The main cause of wrinkles around the eyes and frown lines are repeated muscle contractions through the years. 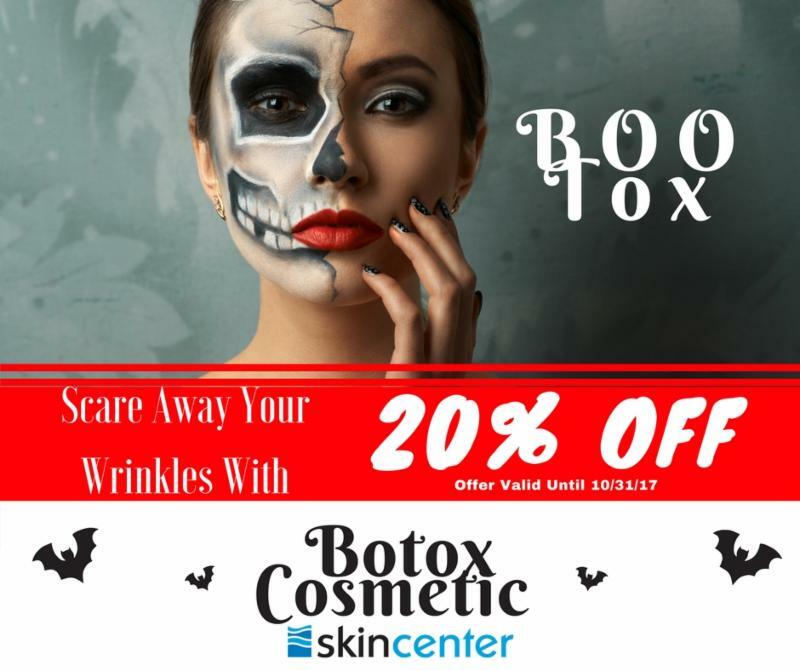 When Botox is injected into these muscles it temporarily reduces muscle activity therefore softening and smoothing the fine lines and wrinkles. Botox can also be used to effectively treat excessive sweating in the underarms. When injected into the underarm, Botox temporarily blocks the chemical signals from the nerves which stimulates sweat glands causing a reduction in sweat production. Seborrheic dermatitis is a chronic inflammatory condition which causes red scaling patches on face (creases around nose, behind ears and eyebrows), scalp and or trunk. People with seborrheic dermatitis have an overgrowth of the yeast Malassezia on their skin. Seborrheic dermatitis is most common in young adults and the elderly and more common in males. 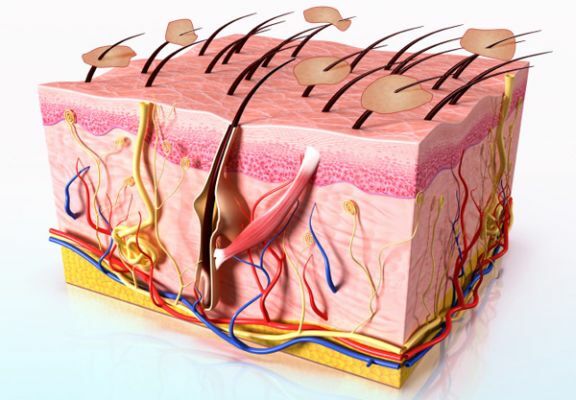 There is no cure for seborrheic dermatitis, however the condition can be controlled with various topical medications. Topical antifungals shampoo and creams are used daily to control the over growth of the yeast and prevent flares. Topical steroids are used as needed to decreased redness when patients are having a flare. 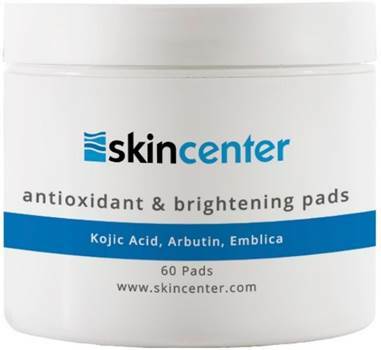 These skin pads use natural brighteners including Kojic Acid, Arbutin and Bearberry to promote even tone. 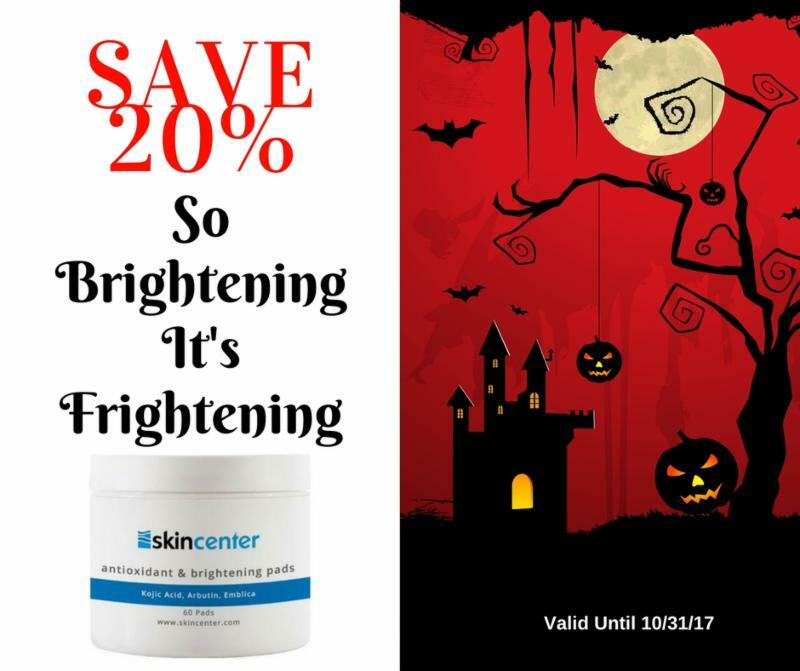 They also contain antioxidants to soothe the skin including vitamin C.
﻿They can be used daily on all skin types. 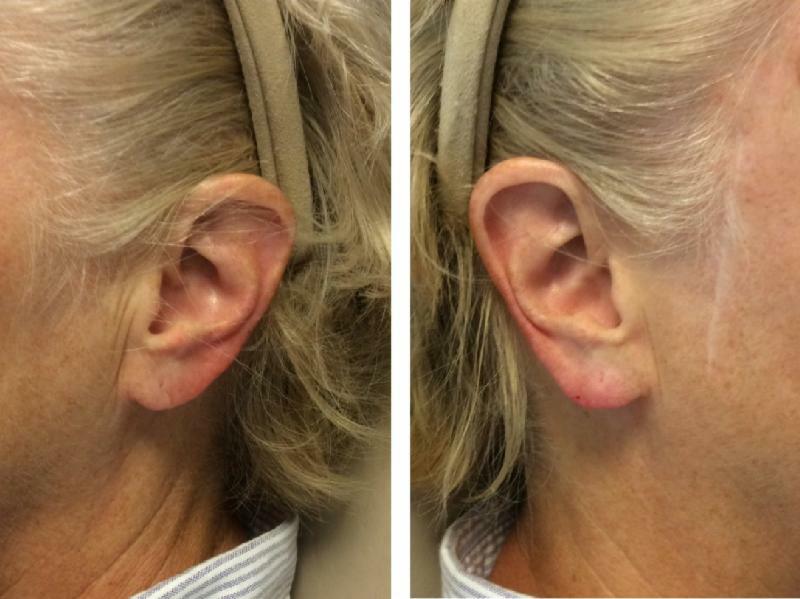 Injecting your ears with filler is a quick way to plump up the area and lift sagging lobes.